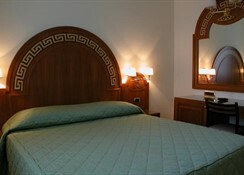 Enjoy a richly romantic value holiday in Sorrento by booking your stay at the friendly Hotel Villa Igea. The 3 Star Hotel Villa Igea borders the church of the 'Capo of Sorrento', only little steps from the beach of the Queen Giovanna, close to the centre of Sorrento. This charming family run hotel offers 60 well appointed guestrooms and is just a short walk from beaches, selected restaurants, shops, bars, pubs, disco's and more. 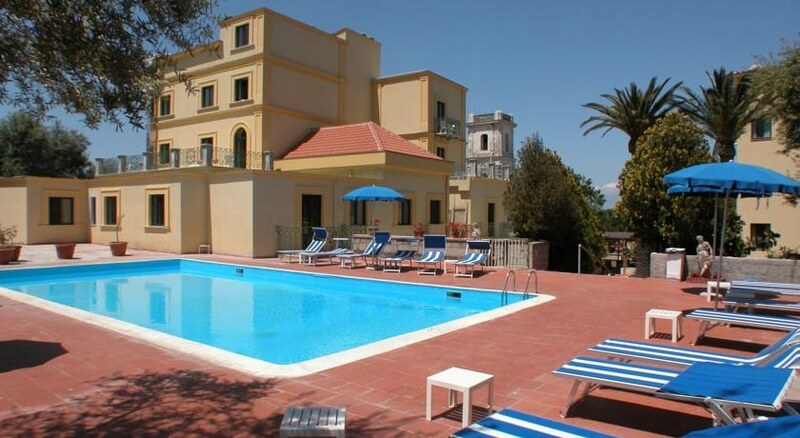 If you are looking for an unforgettable vacation breathtaking views and excellent service in the 'Monte Carlo of Southern Italy', the Hotel Villa Igea is a top class holiday value choice! 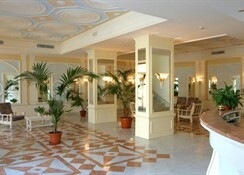 Naples Airport is approximately 50 km from the Hotel Villa Igea. 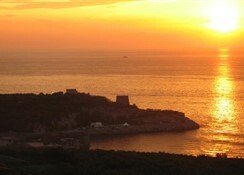 Local Tips: The hotel is in a perfect position from which to discover the charm of the islands of Capri and Ischia, the spectacular Amalfi Coast with its jewels of Positano and Ravello or the mystery of the ancient Pompeii. 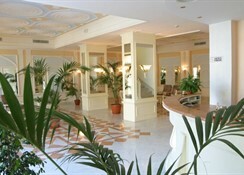 The facilities at the Hotel Villa Igea offer everything you need for a fun and relaxing value holiday. 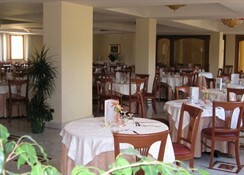 Food, drink and entertainment: Restaurant, bar and lobby. Additional: 24-hour reception with information service, currency exchange, safe deposit box, taxi service, escorted tour service, Wireless internet is available in public areas (with charge), car rental, free public parking with reservation. 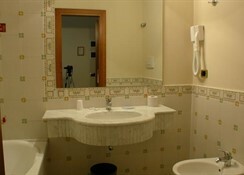 The Hotel Villa Igea features 60 classically elegant rooms that go hand in hand with the comfort of the most modern, functional amenities such as Satellite TV, direct-line telephone and analogic connection to the Internet. There is a choice of single, double or triple rooms. Some rooms have sea view. Good food, nice clean pool not too big. Clean room with sea view.